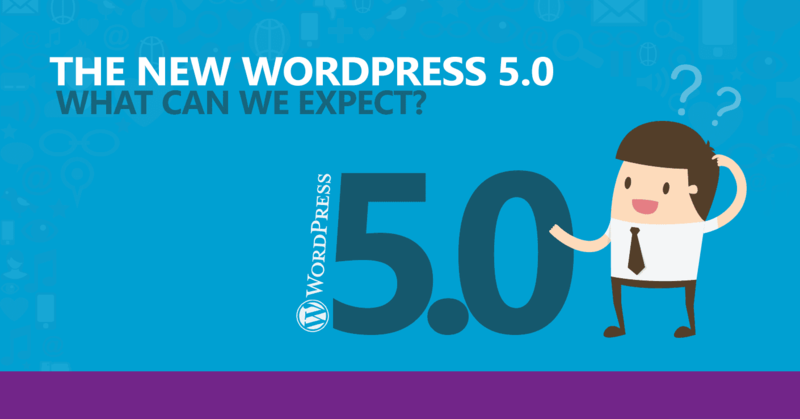 Wordpress 5.0 Archives - WebWorx, Inc.
WebWorx, Inc. recommends holding off on upgrading to WordPress 5.0! We like what we do. All day. Every day. Get to know WebWorx, Inc. Incorporated in 2002, and growing stronger every year in the web design and development business, WebWorx, Inc. has worked with many of the top branding and marketing agencies in the Richmond, VA area and valued clients, both large and small – locally, nationally and internationally. WebWorx builds dynamic, feature-rich, WordPress websites customized for your business or organization. Our team of talented WordPress developers and designers are highly experienced at engineering WordPress and working with it’s supporting technologies. We respect human factors and organizational factors that go into managing a website. Each WebWorx WordPress website is tailored to fit your company’s unique set of operational requirements, creating an easy to manage website designed to grow with your business. Our clients are small businesses, organizations, non-profits, local, county and state governments, and medium to large corporations. From businesses just starting out with no presence on the internet, to existing companies who have been around for decades, there are no projects too small or too large for the team at WebWorx and we can find a package that is right for you or your company. Get rid of the box.